Shaldon Victorian house – so pretty! 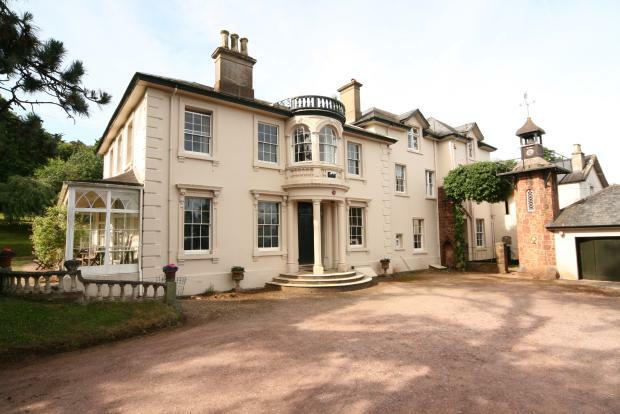 This house at Shaldon is really amazing - it looks different from each side and I think it's in a great location too! This building has the Clock Tower, which is faced in stone with a gallery around the clock, which has a wind vane and bell above. On the clock face is written the words “after time eternity"